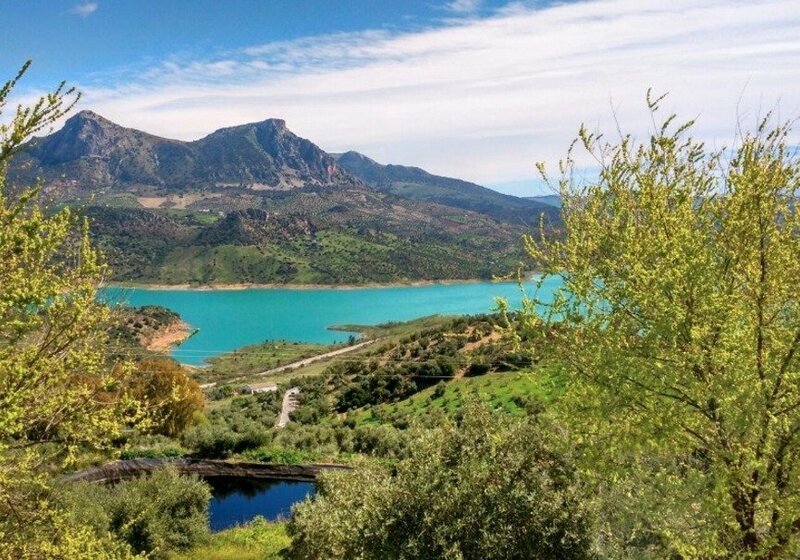 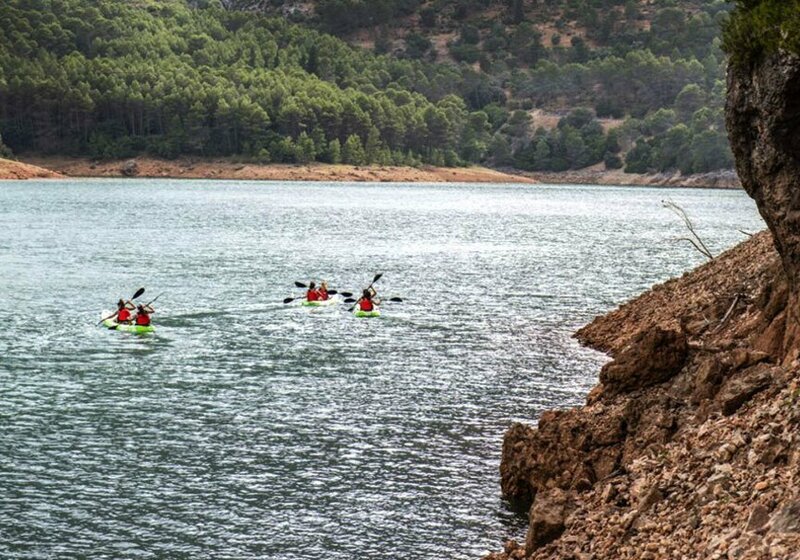 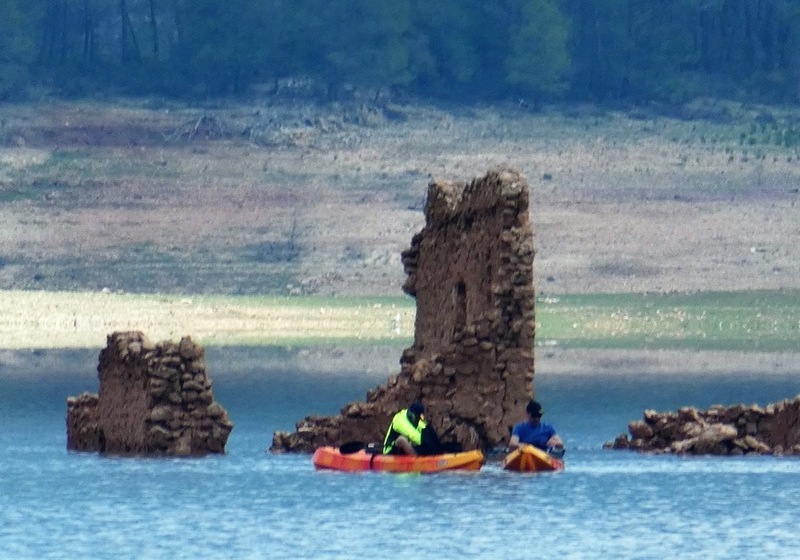 Come and discover the most emblematic reservoir of the province of Jaén and enjoy the unique freedom offered by this boat. 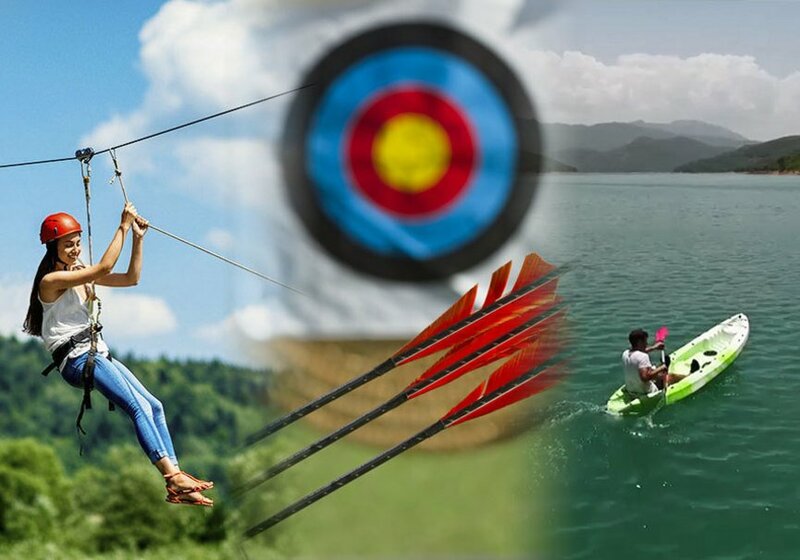 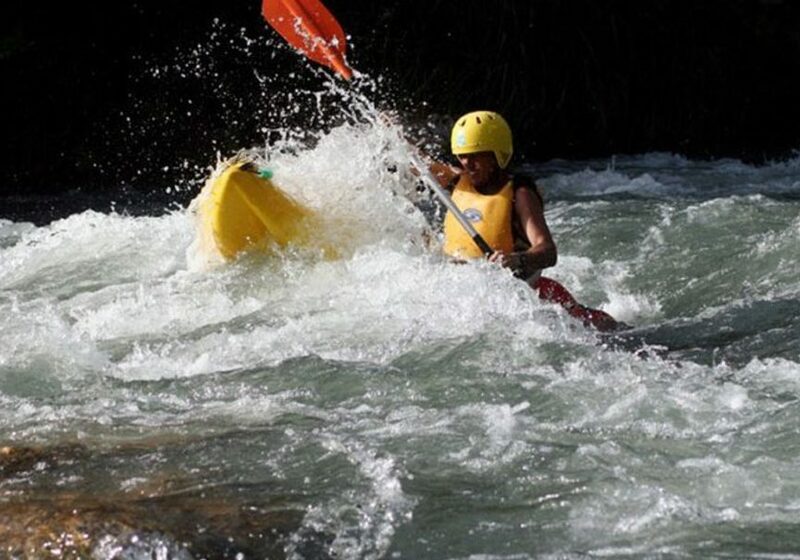 Have fun all year round in one of our kayaks at the Leisure and Active Tourism Center “El Tranco”. 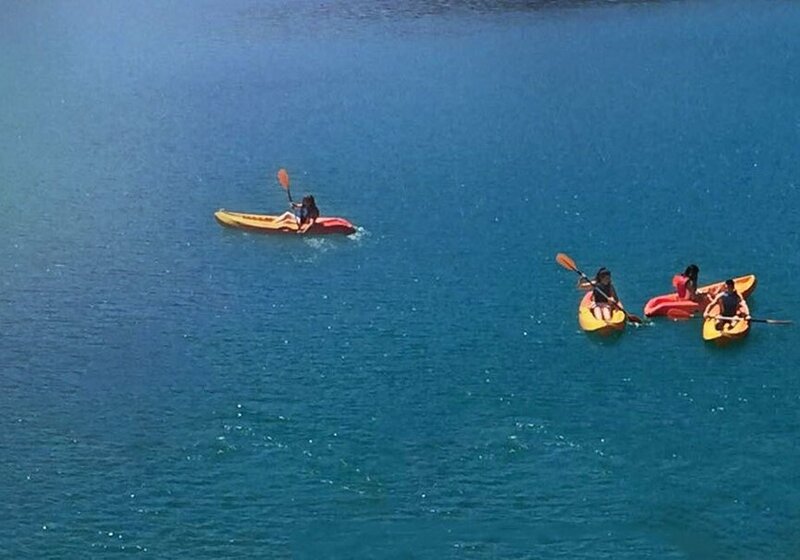 We have available guided tours by one of our experienced instructors. 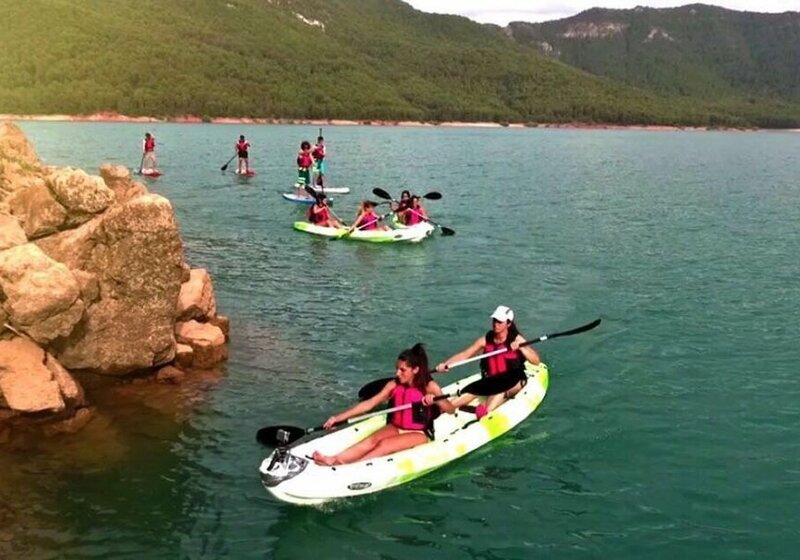 Children until 11 years old must be accompanied by an adult. 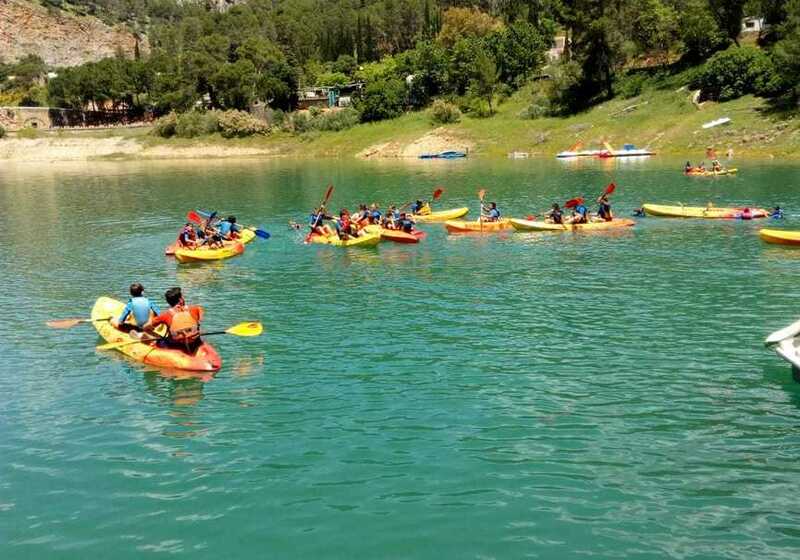 After this time, Centro de Ocio & Turismo Activo "El Tranco" has established that you have up to 1 day before the activity to cancel and get a refund.